The recruiting process must ensure “professional, ethical, and respectful policing services"
The new police recruiting and training process must ensure “professional, ethical, and respectful policing services,” as provided in the Agreement for the Sustainable Reform of the Puerto Rico Police Department. Puerto Rico needs professional police officers with a humanistic preparation to ensure their policing services respect civil rights. The island’s public safety challenges demand highly trained, skilled police to effectively solve and prevent crimes. Police training should be continuously updated to meet professional standards. The academy that would begin at the end of the month is presented as the vehicle for the proper training of new police officers responsible for public safety. Puerto Ricans hope that this training will also significantly contribute to preventing repeated violations of civil rights and the use of excessive force. These and other deficiencies have been included in the U.S. Department of Justice report that led to the goals of the Reform agreed with the Government of Puerto Rico and are subject to the Federal Court’s oversight. So far, education was in the hands of the University College of Criminal Justice of Puerto Rico in Gurabo. Transferring education to an entity independent of the police system, whether public or private, must respond to the Reform’s goals of promoting cultural, operational and structural changes that will sustainably improve policing services. The University of Puerto Rico, the Ana G. Méndez University and the National College of Business & Technology Company, Inc, have prequalified for this challenging task. These institutions, both public and private, should submit their proposals for the development of a Public Safety Training Center through the public-private partnership model. The purpose is to offer a uniform training to the Police and the Department of Corrections. 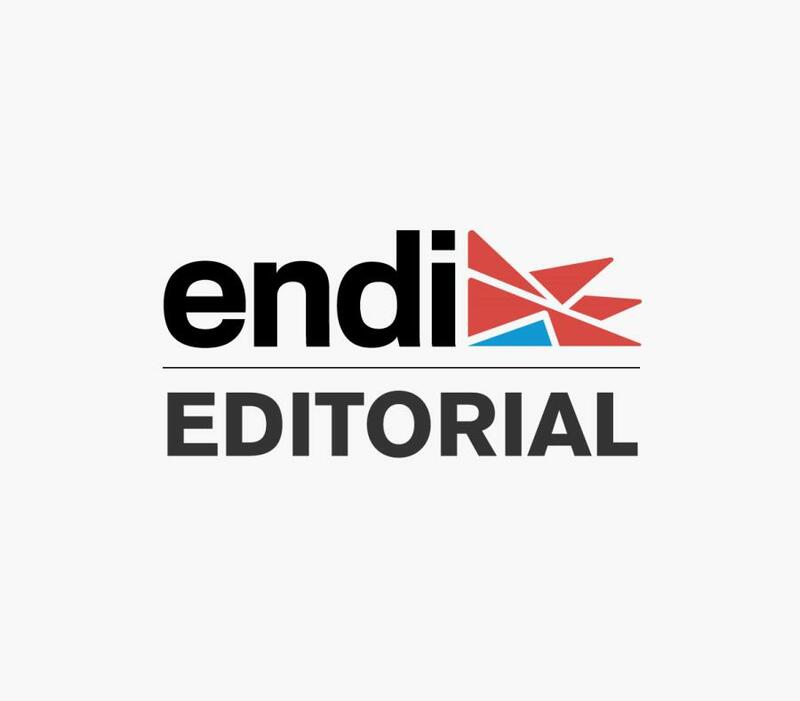 As part of its mission, the selected entity must make improvements to Academy facilities in Gurabo or any alternate site and offer innovative curricula. This change is expected to bring relief to the public budget. The class of 2019 will partly fill the four-year gap in police recruitment. 315 cadets graduated in the last class in 2015. This new recruitment will replace those who left the Police, due to retirement, resignations or because they moved abroad. In 2018 there were 10,500 active members. It is estimated that about 900 officers left “La Uniformada” (the force), many of them in search of better working conditions, salary and retirement benefits. The new academy received 943 applications: 308 from women and 635 from men. Of that total, 364 have associate degrees, 539 hold bachelor's degrees and 33 have master's degrees. These academic achievements highlighttheir study skills and attitude towards goals. They stand as a potential base for developing a 21st century Police Department, with skills in technology and respectful with minorities and mass activities. The candidates must complete 900 hours of study and work before they join the Police. On the other hand, the Reform also provides for retraining police officers in modern practices of supervision, complaints processing, and operational management. Puerto Rico’s public safety largely depends on the rigor in recruiting.